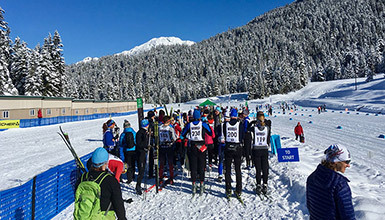 The Nordic venue of the Vancouver 2010 Olympic and Paralympic Winter Games, Whistler Olympic Park offers snow activities for all ages and abilities. Explore the park on cross-country skis or snowshoes. Lessons and rentals are available, plus dog-friendly ski and snowshoe trails. Play on the toboggan hill, try biathlon, sightsee and learn about the park’s legacy as an Olympic venue. 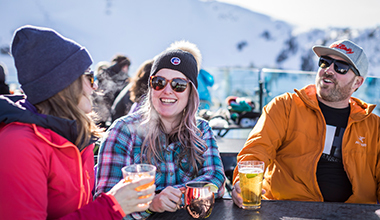 The park has a Day Lodge with licensed restaurant, retail and rental shop and ski school. Learn about summer sightseeing and activities at the park. Whistler Olympic Park trails are now closed for the Winter 2018/19 season. Check back for 2019/20 dates in December. Dates: mid-November 2019 – mid-April 2020. *Please note all dates, pricing, hours and trail availability are snow and weather dependant and subject to change. Please confirm with Whistler Olympic Park at 1.604.964.0059. 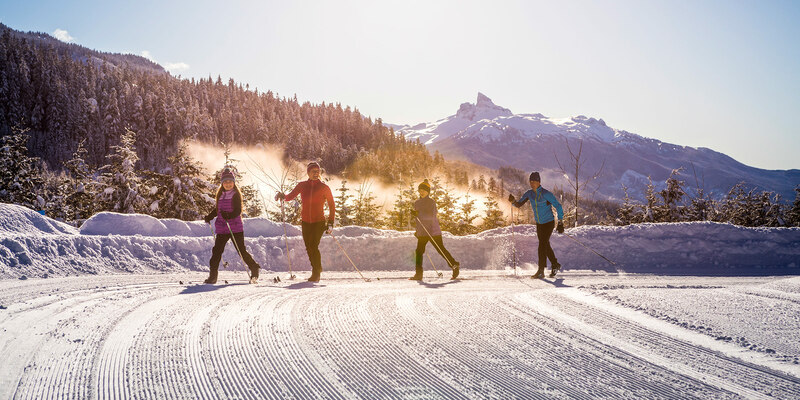 Whistler Olympic Park offers packages including trail pass, rentals (ski or snowshoe) and return transportation to and from Whistler starting at $35. Visitors with their own equipment may also take the shuttle for $10 (must purchase day ticket upon arrival). *Please note all dates, pricing, hours are subject to change. Shuttle Packages available for daytime bookings only. Please confirm with Whistler Olympic Park at 1.604.964.0059. Local racer, adventurer and Insider, Nina Harmon, shares her tips on Nordic race training as she prepares for a cross-country ski ultra-marathon.